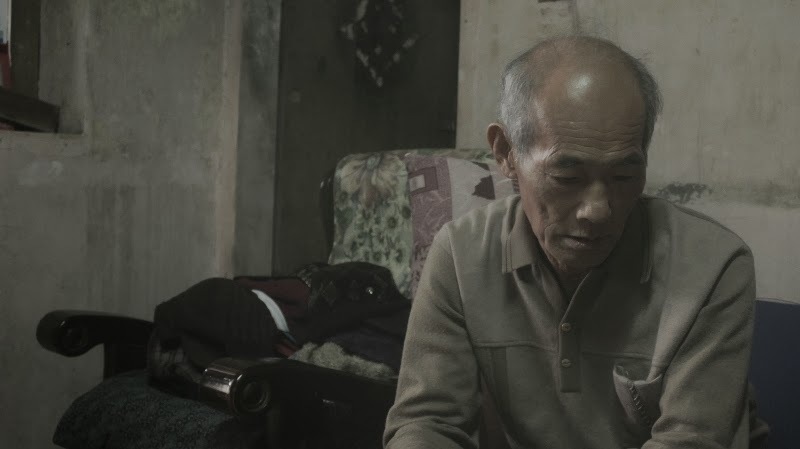 Filmmaker Jow Zhi Wei describes his short film in the most unassuming way: An old Chinese couple is in a small village, waiting. Very much like his earlier two films, After the Winter is a meditation of human life, sensitive to the sounds, movements and atmosphere that surrounds its characters. 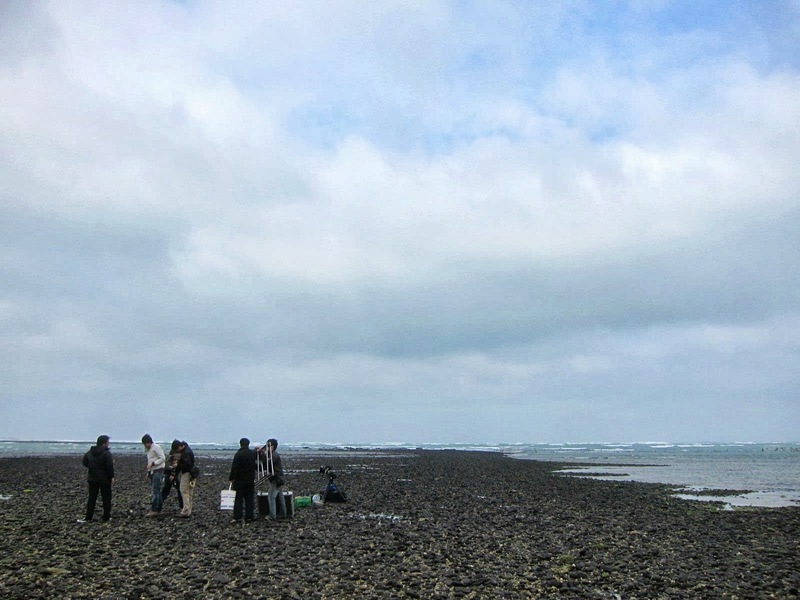 To achieve this, Zhi Wei spent more than a month living with his subjects on Penghu Island in Taiwan. His hardwork paid off in the form of a nomination in The Cinefondation Selection of the Cannes Film Festival. After The Winter was picked from 1,550 entries submitted from 277 schools fromaround the world. It was among 18 short films (14 fiction films and four animated films) shortlisted for three Cinefondation Prizes. 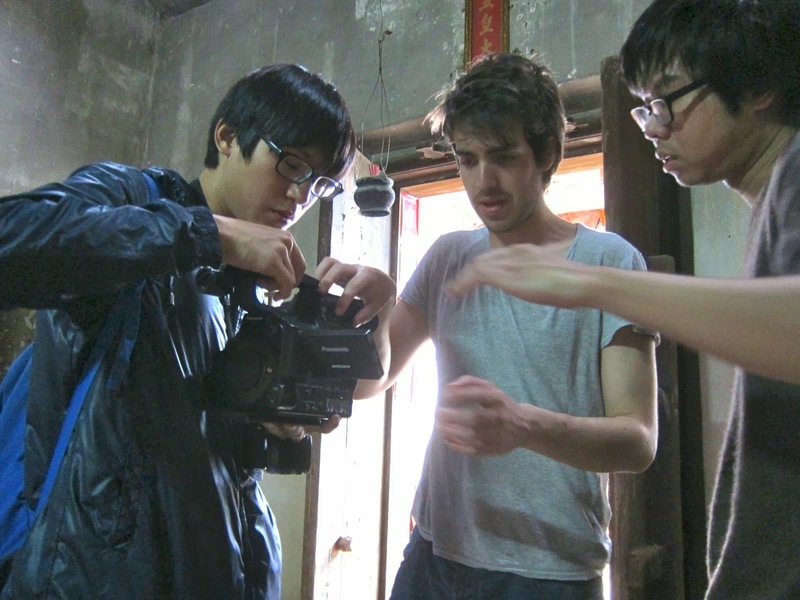 We catch up with Zhi Wei to understand the pains he took to make this film. How was 'After The Winter' developed? It was developed as a project in France at Le Fresnoy - Studio national des arts contemporains (The National Studio for Contemporary Arts). I pitched this story that I had on the boil for awhile and when it was approved, I developed the script in France, before heading over to Taiwan to search for the actors and locations. Funding was obtained with help from the Singapore Film Commission and Le Fresnoy. 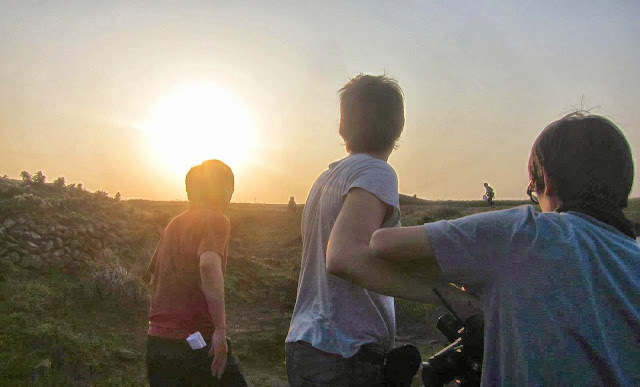 I participated in the Golden Horse Film Academy a few years back and had a really good experience, so returning to Taiwan to make a film had been on my mind for awhile. What were you trying to achieve in this film? It was to stay as close as possible to my original idea. I believed that I had an idea that was very truthful. Something very elemental, about life and loss, about human nature and our need for emotional intimacy. This belief was strong enough to drive me throughout the process of making this film. Of all subject matters available to you in a colourful place like Taiwan, why did you choose this particular story? I might sound elusive but it's difficult for me to say why I chose this particular story. Sometimes, it's not easy to identify why we prefer an idea over another. Rather, there are these little fragments of ideas and one of them starts to mature, to grow and build until there is no other option but to translate it into a film. Where did you find the couple to act for you? Finding the couple took some work. I was sure that I wanted someone who was actually living on the islands. I spent about 1 1/2 months by myself on the Penghu islands and I spent each day going down to the different villages meeting with people, taking fishing boats to the different islands (one island had only 5 inhabitants), to look for actors. It was during the winter season in Taiwan and the seas were really rough which sometimes made it difficult (and a bit risky) to travel around on small fishing boats, but I persisted anyway, I really wanted to search thoroughly on the various islands because I wanted to be sure that the actors that I finally cast were the most suitable and there wasn't someone else better hidden elsewhere. I'm very grateful to a lot of people who introduced me to their friends or relatives who they felt might have been able to help. In the end, I didn't find any of the actors through the flyers I had distributed but through word-of-mouth. I met the male actor through the help of one of the staff of the hotel I was staying at. She knew an aunt in a village who could take me around. We went around, knocking on doors and when I saw him, immediately I felt that he could be interesting for the film. It turned out later that he was the village temple medium and had retired after an injury. He was probably looking for something to occupy his time. For the actress, it was in different circumstances. Someone recommended me a house he thought would be suitable for the shoot. When I arrived, I wasn't interested in the house at all, but rather by her, the owner. I could feel a sense of melancholy in her and this was evident in the rehearsals as well. I was very intrigued. And by then, I had already seen over two hundred elderly women. They were really shy in the beginning when I approached them with the intention of being in my film, but I felt that there was already an interest, a curiosity that made it easy for me to persuade them. How did you communicate or interact with them to help them get into the role or the situation? Being non-professional actors, the first thing I did was to get them used to being filmed. I always had a camera pointing at them every time I was with them. This rehearsal period was crucial as well because they were strangers before making this film and it was necessary for them to become familiar with each other. I spent a lot of time with them, going for walks, getting them to show me around, helping him take his cow to the fields. It was very liberating in a way to spend all that time with them, to be in an environment opposite of what I was used to and to be able build a bond that would help me intuit how they would react or draw out a certain behaviour in front of the camera. But there were happy 'accidents' that reality sometimes gives, of course, along the way. And that was beautiful as well, because it was a discovery for all of us. I was very careful not to impose on them and ask for a performance, what happened needed to come from them, after all, they were both around 75 years of age, had never been in front of a camera before in their lives and were probably impervious to change. What were the biggest challenges in making this film? I would say writing the scenario. Despite all the logistical challenges of shooting on an island with a crew, equipment transportation and lodging, and all that was really hell to plan, I needed to have a script that I was comfortable with before I could shoot. When I was writing it in France, there were some people who were complimentary of the script, but I didn't feel comfortable, there was always something missing or lacking to me. Because of that, I felt it necessary to go to the location by myself and spend some time there, writing in that environment was very helpful because it was important to find this spirit of reality. There is a recurring motif among your short films of lonely or marginalised characters seeking personal sanctuaries, could you share a bit of your style or what fascinates you as a filmmaker? It's interesting for me to hear you say that, because these things for me are not conscious. I will admit to a particular fondness for the characters in my films but I never set out to say that these are the types of people who will make it into my films. A lot of who we are will always make its way into our films regardless of how much we try. After making my first short "Outing", I told myself that I didn't want any child characters in the next one because while rewarding, it was very challenging trying to keep up with the child actor. In spite of telling myself that, I wrote in another child character in the 2nd one, "Waiting", and the actor, Weiqiang, turned in a performance that I felt was very rewarding and I never regretted the choice. I think we can only make films with what we feel closest to, with things that move us, or matter to us. I personally favour a kind of cinema that is quiet, intimate and personal, a cinema that takes its time, and doesn't try to lead you by the nose and explain everything. 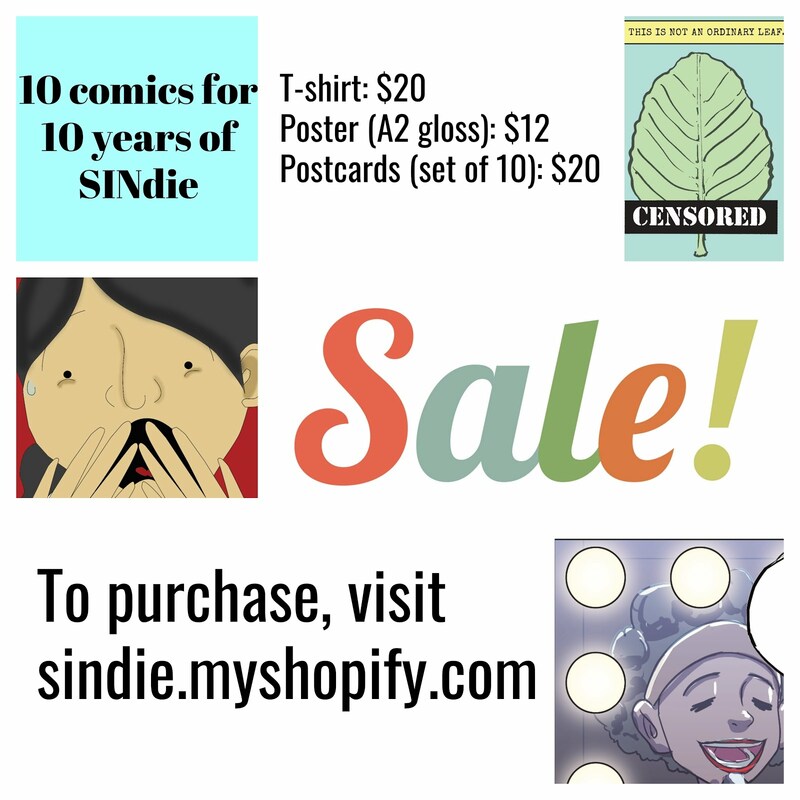 I'm not interested in showing you, but rather, sharing something. There is space for contemplation and reflection and you have to be present for this dialogue to exist. How was your experience in Cannes? What were the best things you brought home? Having a film in Cannes is a grand experience for any filmmaker. After a long period of working on "After The Winter" with my collaborators, to learn that the short had been selected for the Cinéfondation section, and was due to have its world premiere in Cannes was gratifying and encouraging for us. The Croisette has a special atmosphere, filled with people, all related to cinema in one way or another, and to be a very small part of this grand tradition of filmmakers who were in Cannes, for any cineaste, is very humbling. After being cooped up in the north in the bitter cold, it was thrilling to come and discover what the festival was about, meet up with people who had worked on the film, Angello, the cinematographer and Mathias, the editor (he had also worked on Rithy Panh's 'The Missing Picture' which was in Cannes as well), discover new films, great shorts, or features by filmmakers whom I admire but the moment of anticipation you feel just as your film is about to be screened to a waiting audience in the dark for the very first time is irreplaceable. Any interesting comments about your film that you heard at Cannes? I derive a lot of pleasure in sharing my films and it's always interesting to me to see how people respond. I had people in Cannes telling me they enjoyed the film and were very touched by what they saw and the sincerity of the emotions. There was a small incident that left a mark on me. After the screening, a fellow filmmaker told me that about halfway through the film, the viewer beside him had started crying quietly. As the film went on, she continued crying and by the end, she was sobbing uncontrollably. To know that something personal to me, something that I devoted all my energy to, had such a passionate reaction and stirred something in them is why I continue to make films. 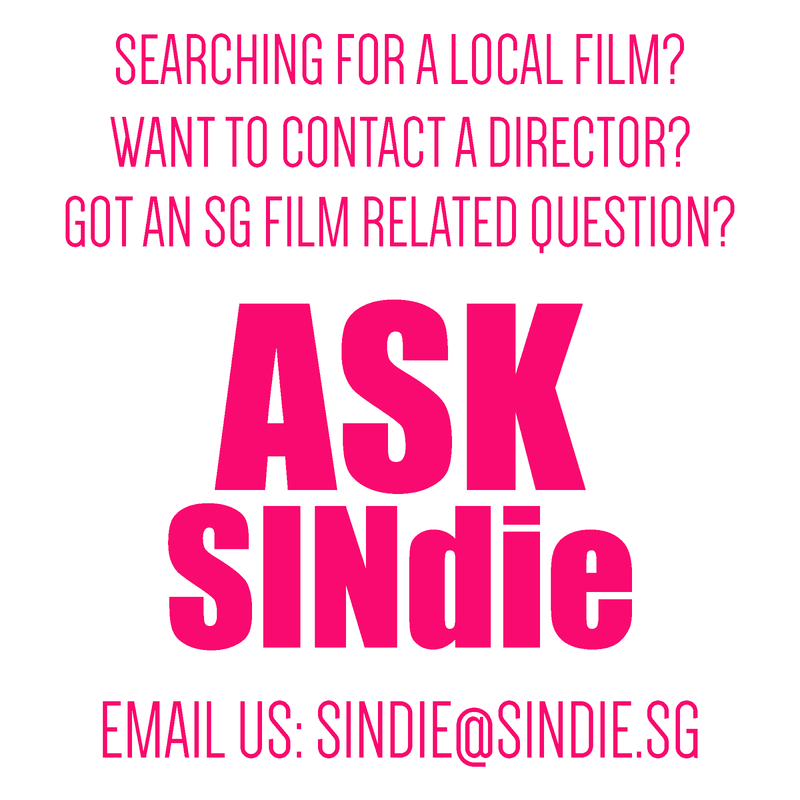 After the Winter was recently screened in Singapore as part of the 10th Singapore Short Cuts. 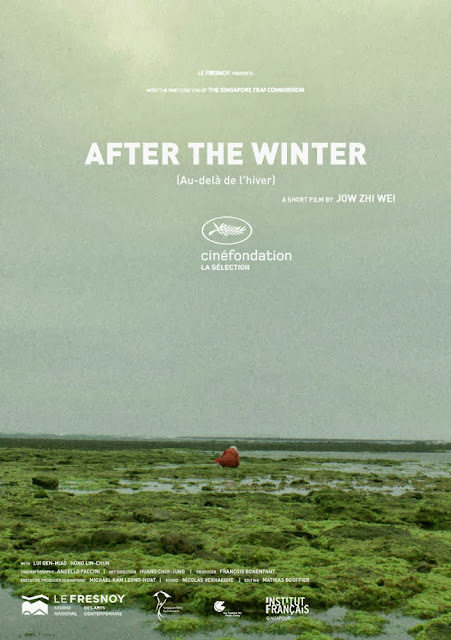 Au-delà de l'hiver/ After The Winter teaser from J on Vimeo.